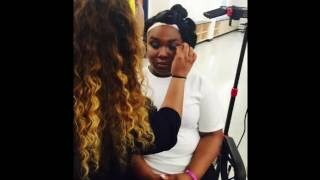 All Dolled Up is an annual prom event provided by Project L.O.V.E. Incorporated. Lending a helping hand to high school students attending prom. 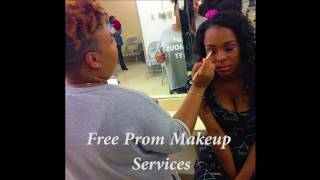 Prom can be a pricey event to attend, our Professional hair and makeup services are provided for FREE!